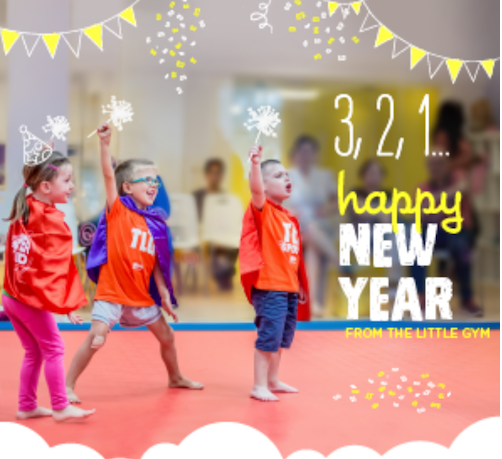 The Little Gym Harrogate offers progressively structured classes and a positive learning environment to create opportunities for your child to try new things and build self-confidence, all with a grin that stretches from ear to ear! Trained instructors nurture happy, confident kids through a range of classes like parent/child classes and gymnastics, plus fun extras like parties, camps and more. Simply book your introductory visit with us and if you become a member within the month of January you will get your first 2 weeks absolutely free!! No matter when your little one’s birthday is, if you book a party with us within the month of January you will save yourself £50 off the price. That means members will get a party for £200 and non-members will get a party for £250. 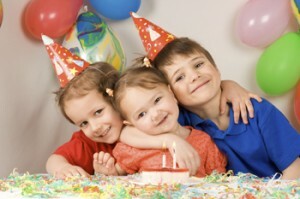 Check out our birthday info here for more about our party package. Bugs is the name we give to our 4-10 month olds here at The Little Gym. If you have a new little one in your life and you’re looking for some serious fun then why not sign up with us? You can get 10 sessions to use for just £76.50!! Look at the schedule here to see which Bugs class would work for you! For more information on any of these deals don’t hesitate to give us a call on 01423 701560 or email us on harrogate@thelittlegym.eu.